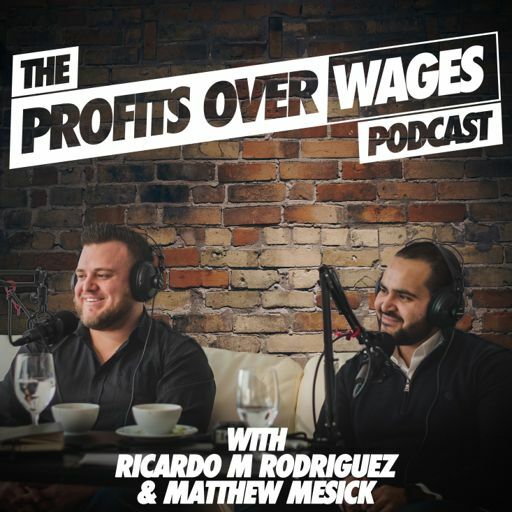 On Episode #27 of the Profits Over Wages Podcast, we sit down with Ali Boone - Founder of Hipster Investments. Ali left her corporate job as an aeronautical engineer in 2011 to work full-time as a real estate investor. She managed to buy 5 properties in her first 18 months using only creative financing methods and has now facilitated over $18 million in real estate investment sales. Her main focus is turnkey rental properties, and she has also invested internationally in Nicaragua. Ali is completely location-independent and her primary specialty is teaching people how to start a business with lifestyle design. Ali has been featured in Fox Business and The Motley Fool, and has been on The Best Real Estate Investing Advice Ever podcast with Joe Fairless, The Turnkey Investing Podcast, The Greatest Investors Podcast, and Rental Income Podcast. She also runs a business consulting company and has written over 200 articles for the BiggerPockets blog. On this episode we talk about the pros, the cons, and how to buy turn-key properties, business consulting and how to run your business remotely by hiring a team of virtual assistants..